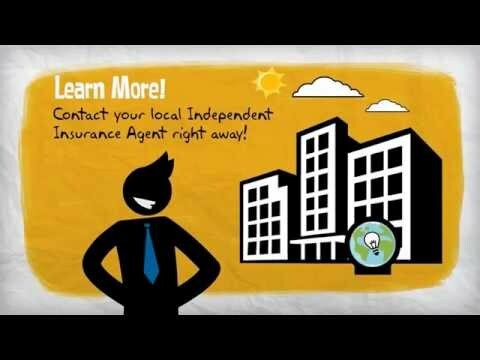 McCall Insurance Agency is a full service commercial insurance agency. Let us help you find the right insurance policy, carrier and value for your business. Call or Email us today. ACV and Replacement Cost Coverages...What are they? Which one is right for my business? Should you lose your business to a fire or natural disaster, the Replacement Cost Coverage on your business insurance policy would cover the cost to rebuild at the same location using the same types of materials. Watch our video to understand the differences between these types of coverages and to find out the benefits of each so you can determine which one is right for you. Why do I need UM/UIM coverages for my business? Uninsured Motorists (UM) and Underinsured Motorists (UIM) are additional coverages that protect you against other drivers that don't have insurance, or don't carry enough insurance. Without these coverages, you or your employee may need to pay out-of-pocket for an accident, even if another driver is at fault. Your Worker's Compensation insurance may even take effect in this case. State minimums are often too low to really cover all the costs that add up in an accident. 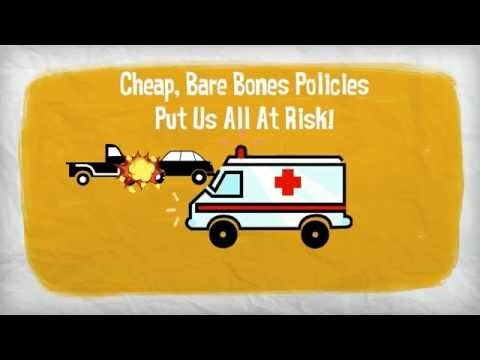 UIM coverage helps you pay those medical bills that the underinsured motorist can't cover. Does my business need Business Income Coverage? If your business lost everything overnight - the building and its contents - you would also lose all of your income until you could rebuild, and even then it may take years to rebuild the flow of business you were once accustomed to. Business Income Coverage protects you from the loss of income when business operations are suspended due to a direct physical loss of property on your premises, resulting from a covered cause of loss. Learn about the basics of Business Income coverage and how it benefits business owners by watching our video. How can I protect my business from employee claims? Employment Practices Liability Insurance (EPLI) can help protect your business if an employee files a lawsuit against you for discrimination based on pregnancy, gender, and age, as well as sexual harassment. Watch our video to learn about the benefits EPLI can provide your business. How do I protect my business from a cyber-attack? 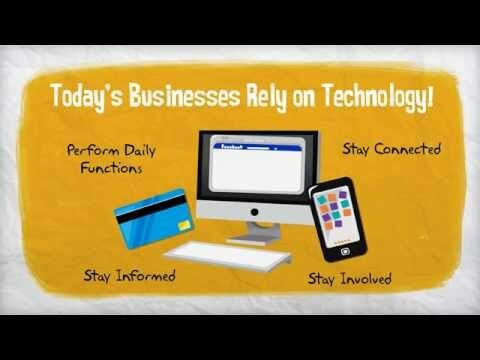 Today's businesses rely on technology to succeed. Unfortunately, with the increased conveniences of technology comes increased risk, and small businesses are especially vulnerable. Despite your best efforts to protect yourself, a cyber-attack could still occur. This is where cyber liability insurance can help; it will help pay for recovery efforts as well as help defend you from lawsuits resulting from a security breach. Our video will help you discover the steps you should take to protect your business from a cyber-attack. How do I prevent a data breach in my business? A data breach is the theft, loss of or mistaken release of private information, whether electronically or physically. There are several steps you can take to prevent this from happening in your business including training your employees on how to properly handle and dispose of secure information. However even the most conscientious businesses can still experience a data breach. 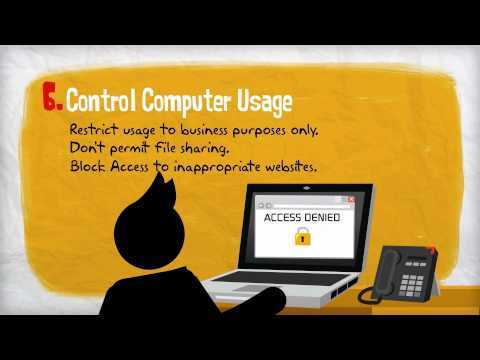 Watch our video on Data Compromise Insurance to learn how it can protect you from the consequences of a data breach. 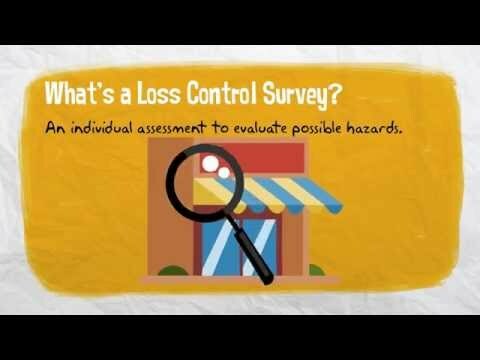 A loss control survey is an individual assessment of a place of business to evaluate possible hazards such as fires, water leaks, or any other catastrophes that may negatively affect your business or harm your employees. 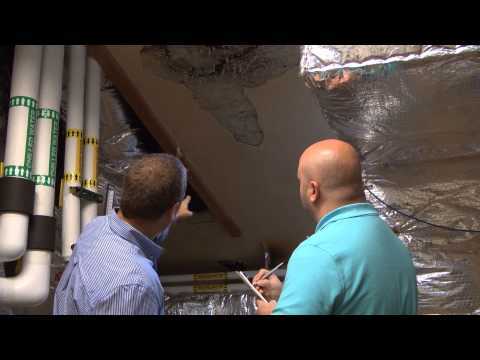 Check out our video to learn more about loss control surveys and how they can be beneficial to you. How can I improve safety in my restaurant? There are a variety of safety risks in any restaurant, but slip and fall accidents are among the most common mishaps in the industry. 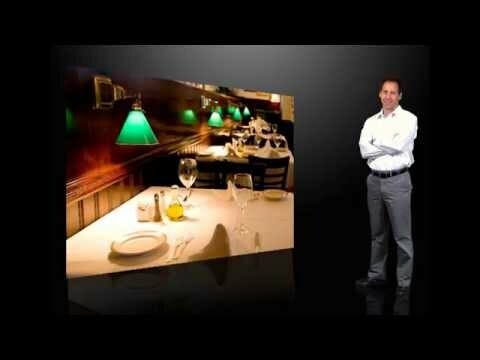 Watch our video to learn more about the safety hazards in a restaurant and how you can take proactive measures to minimize the risks for both your customers and employees. How do I file my business insurance claim? After ensuring your employees are out of harm's way, contact your insurance agent right away. Be sure to inspect your property, record the damages (photos always help) and partition off unsafe portions of the building. 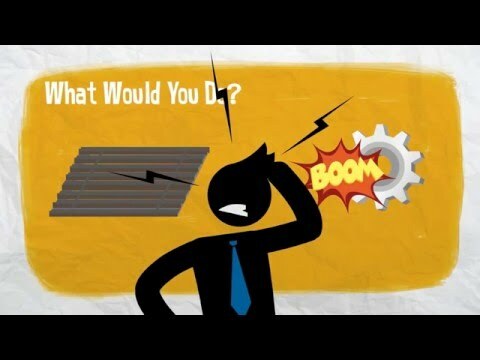 Learn more about the steps you should take after your business suffers a disaster to help mitigate further damage and start the claims process by watching our video. ISO, or Insurance Services Office, provides information, products and services related to your business property risk. ISO may evaluate a business in order to determine a fire rate for the building; these rates are then used to help determine the overall premium for the building and its contents. 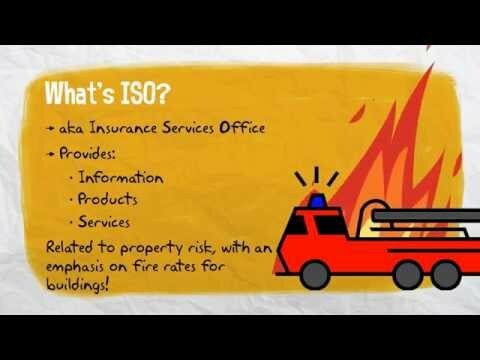 Watch our video to learn more about what types of things ISO will look for and how establishing an accurate fire rating for your building can have an impact on your insurance premiums. Sprinkler systems are broken down into two system designs: pipe schedule system and hydraulic designed system. Both designs include four types of systems: wet pipe, dry pipe, pre-action and deluge. 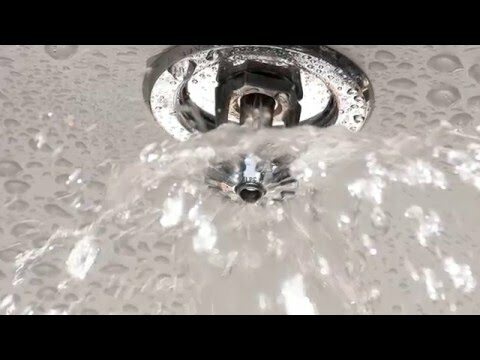 Watch our video to learn more about these different types of sprinkler systems and how they are used to defend against a fire. How can I protect the equipment used in my business? Businesses, institutions and municipalities increasingly rely on costly equipment and new technologies. Whether it's electrical distribution, production machinery, environmental controls, refrigeration, or computers, equipment is vital to your operations. Reliance on new technologies and equipment has actually led to a greater probability that a critical business system will breakdown. There can be an electronic circuitry failure that causes equipment to stop working for no apparent reason. The result is unbudgeted losses that can be extremely costly and, in many cases, greatly impact your bottom line. Equipment Breakdown coverage can help protect you from the costs associated with losses to your facility's equipment. Watch our video to learn more.